When you settle in to eat your frog eye salad, dirt pudding, or pig pickin’ cake this Thanksgiving, you might be curious as to what those in other states have on their plates. With Google, all things are possible. The New York Times’ Upshot blog asked for some help from researchers at Google to try and map the most-searched dishes in all 50 states. These aren’t the “most searched” recipes for that state. Turkey would be the number one result for each state if that were the case. 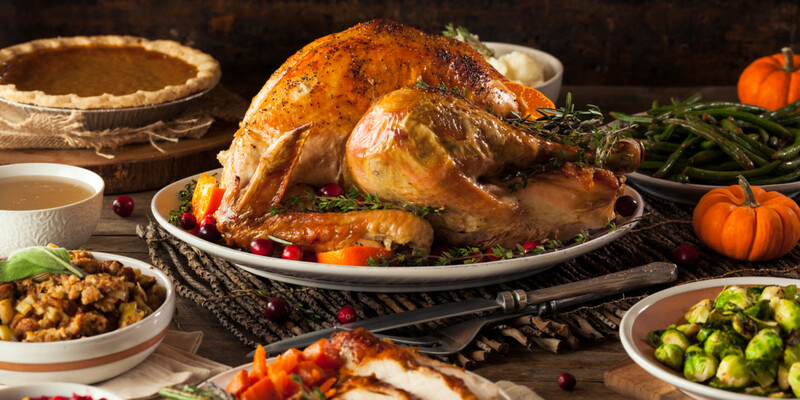 Instead, researchers attempted to find how much more often each recipe was searched during the week of Thanksgiving over the past 10 years, which leads to spikes for certain recipes. These aren’t the most iconic, or even the favorite dishes from each state. If that were the case, the results would be skewed by hand-me-down recipes and food so ingrained in the culture of a specific place that the maker wouldn’t need to seek out a recipe. Caveats aside, enjoy the data. And can someone please tell me what frog eye salad, dirt pudding or pig pickin’ cake really is?